The hotel is located in a quiet residential area, within five minutes walk of the town centre and Hartlepool train station. The local marina is only a short five minute drive away. Hartlepool's Maritime Experience, (formerly known as Hartlepool Historic Quay) is a superb re-creation of an 18th century seaport and a fantastic place to visit for families, groups and schools - in fact everybody. 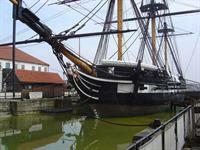 It brings to life the time of Nelson, Napoleon and the Battle of Trafalgar. 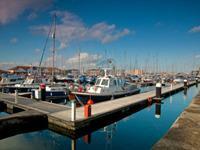 Boasting a varied selection of bars and restaurants, Hartlepool marina is only a five minute drive from the hotel. 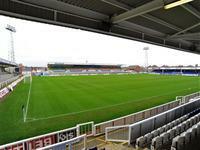 The home of the local football team, currently playing in League Two!